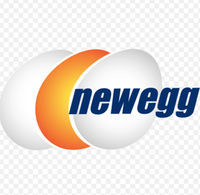 Newegg.com has the Team Color Turn USB 3.0 32GB Flash Drive on sale for only $19.99 plus Free Shipping for a limited time. 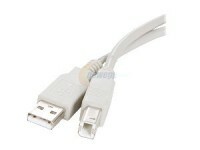 Be sure to use the promo code EMCJHJJ42 at checkout. 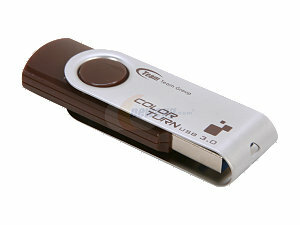 USB 3.0 32GB Flash drive is a great item to have for an emergency backup of important data, zip large files back and forth between computers or backup your favorite music compilation. Great stocking stuffer.